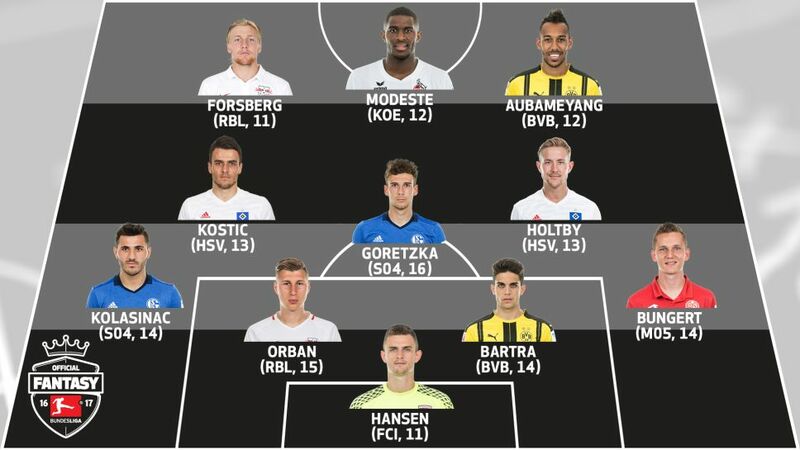 There is an even spread of points from front to back in the Official Fantasy Bundesliga Team of the Week for Matchday 11. There are plenty of familiar faces among the top scorers in Official Fantasy Bundesliga on Matchday 11... but also a few surprises. Find out who piled up enough points to be in the #BLFantasy Team of the Week! Click here to check your Official Fantasy Bundesliga team's progress after Matchday 11! Click here for all the latest Bundesliga news!